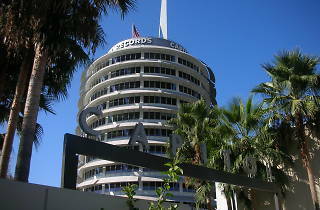 Photograph: Jorge Bueno/Flickr Capitol Records Building. 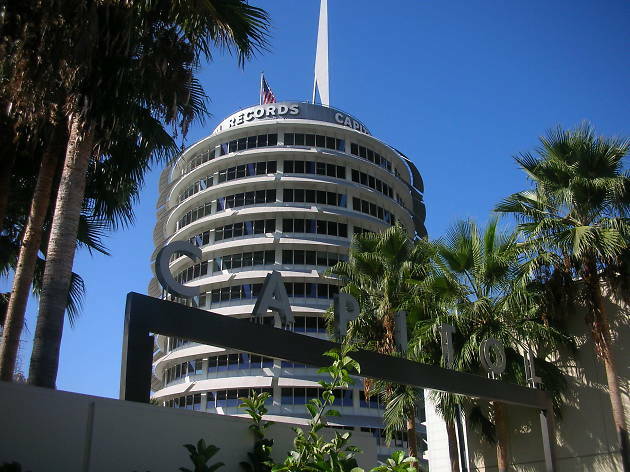 Meet rare record collectors, independent record stores and record labels outside of the iconic Capitol Records building at this annual vinyl fair. A variety of artists will be on site to perform DJ sets and sign records. Pay a few extra bucks and you can take a tour of the studios and watch records being pressed.